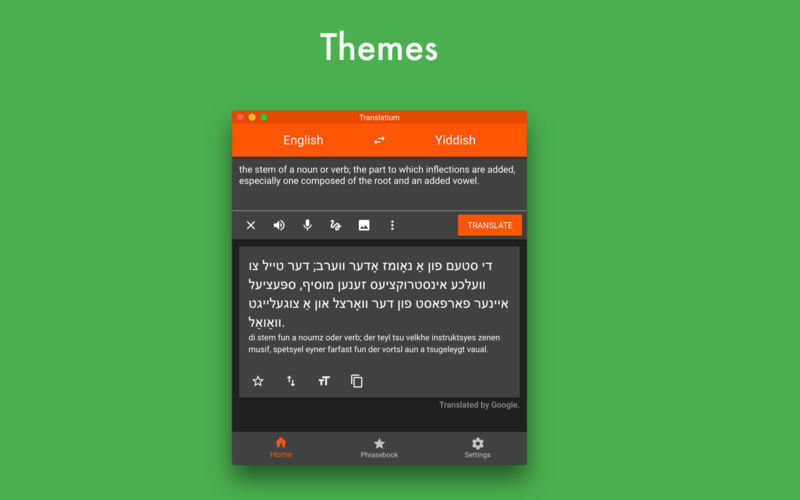 Is there a better alternative to Translatium? 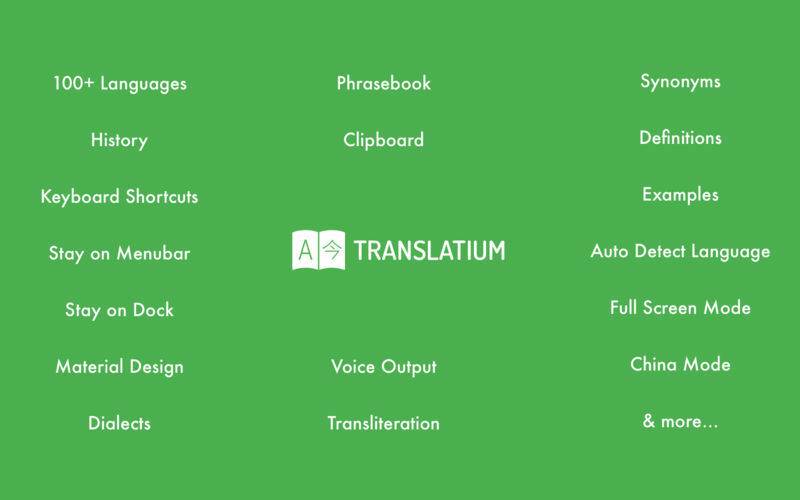 Is Translatium really the best app in Productivity category? 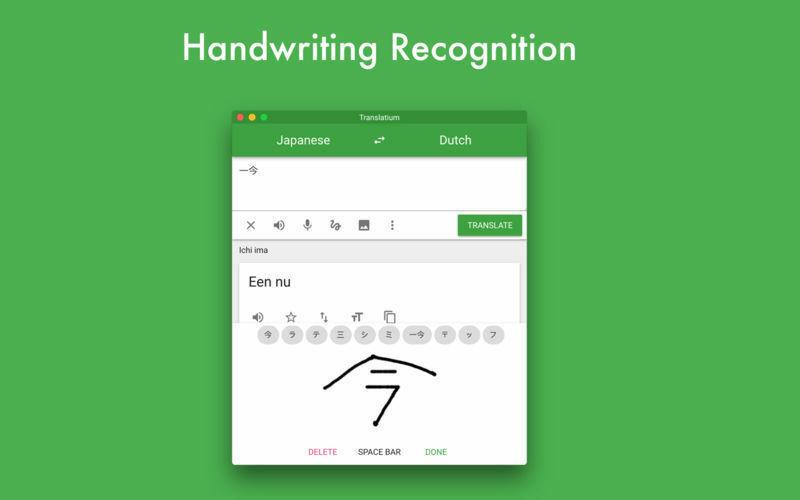 Will Translatium work good on macOS 10.13.4? 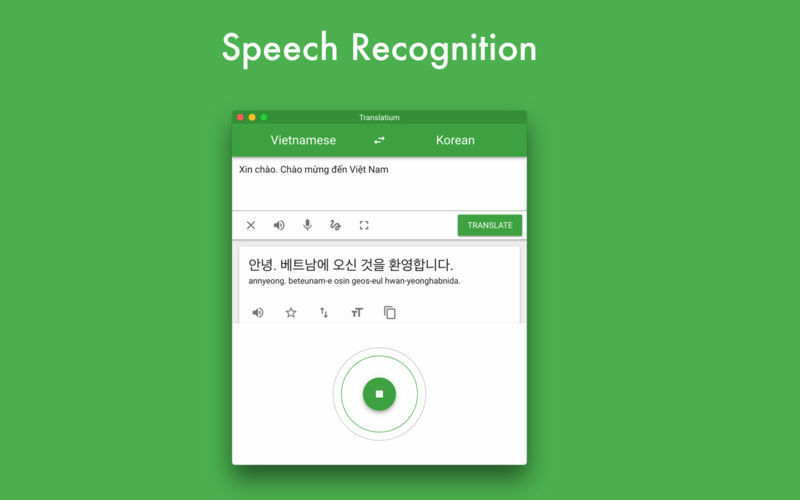 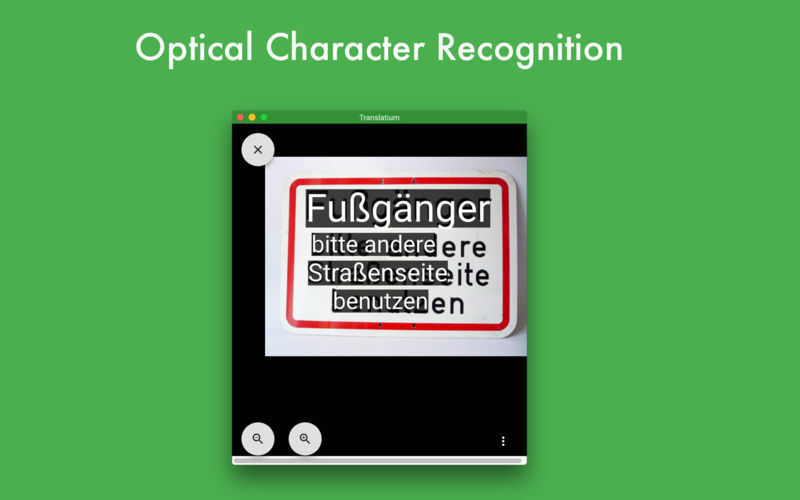 Translatium (was Modern Translator) can help you break through any language barrier - one of the most powerful translation apps on macOS.